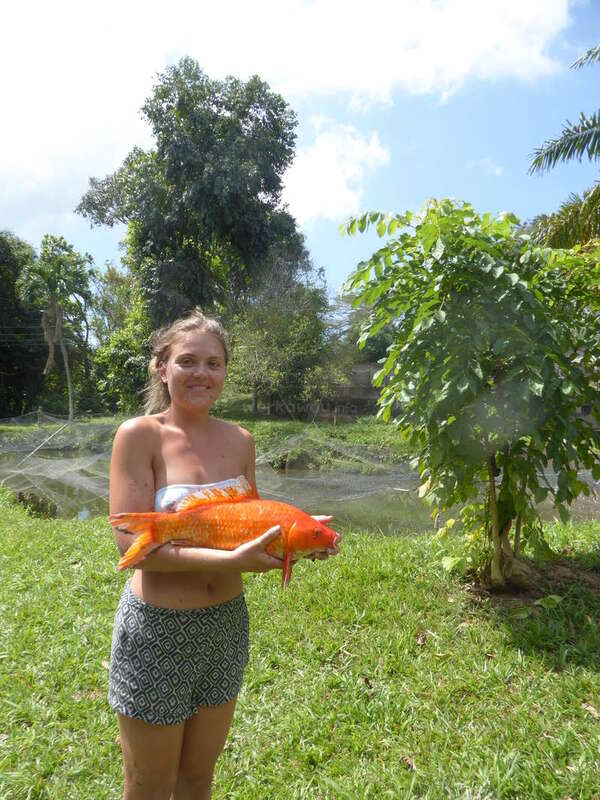 We are a hostel in a Fish and acuatic plants farm by the river, located 21km away form Santa Marta on the way to the Tairona Park and very easy to find. It started as a hobby and now It employ a Family.The Idea is that travellers can enjoy the nature, get creative and have fun. 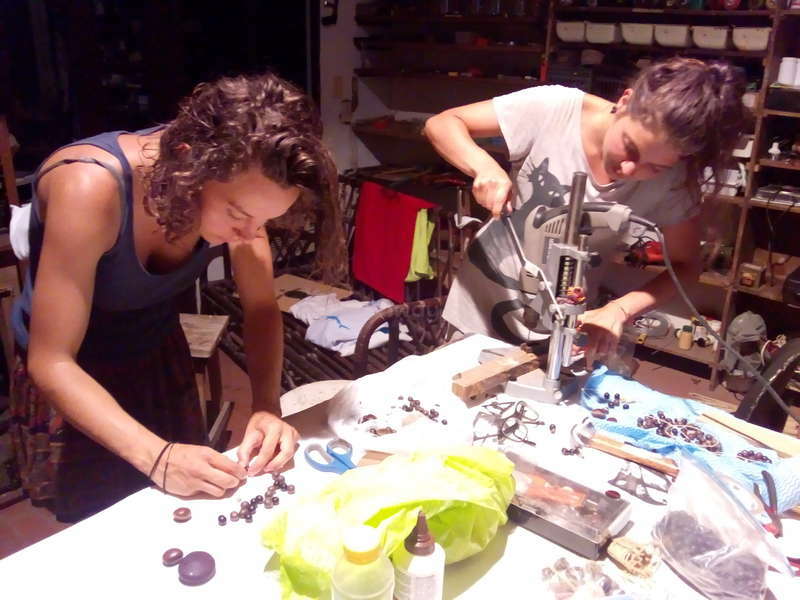 Travellers can improve their spanish, meet new people, explore the the river and the area, work on their creative projects, sometimes is possible to learn screen printing and other crafts. If you feel curious about fish farming our employees are very open for any questions. The Hostel: We just have open the Hostel so we are new in this business, have you work in hostels before? You can Help and give advices.If you are a person with design,painting and creativity skills let us know maybe we need you. If you have a page to show is your skills would be awesome other type of job is cleaning, gardening, activities with the guests. The acomodation is in a room with bunk beds. If you bring a tent is also possible. Workawayers have to make their own food and we provide with rice, beans, pasta. or can go to the restaurant in town 1 km away, sometimes we can share food or cook together. We have wifi it comes by satélite, it's expensive an limited we get 20 GB per month so it's not for videos, music and internet calls.Also you can buy a Sim card from Claro it's cheap and you have internet at anytime in the area. 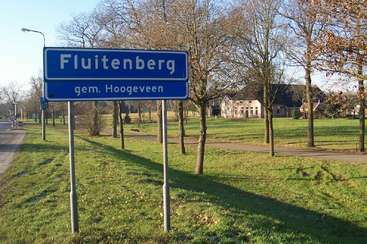 There are no atm in this area, bring enough money. 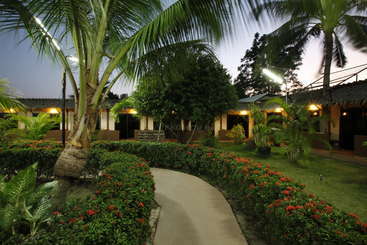 Right in front of the farm you can take a bus tha can bring you to Tairona park, Palomino, Hostels and other atractions. We have a river as a border, it's all yours!! 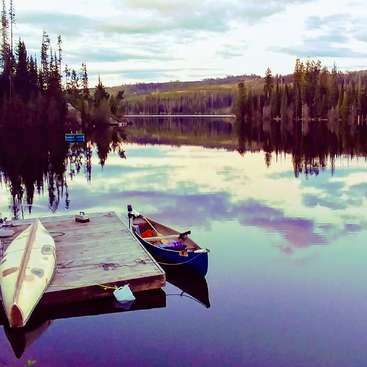 Go explore an refresh. :) If you are a creativ person we have an art studio were you have the space to paint or build something and if you like bushcraft, the farm provide you the material you may need. Fishing in the river is also a good option to pass the time. You can eat from our fruits llike mango, coconut, starfruit... If you are coming from any big city it's better to buy your food there and bring it. El tiempo con Tamara fue bueno, es muy sociable y sonriente. Se toma su tiempo para algunos trabajos manuales que me hizo, pero con resultados muy buenos. Muy recomendada. Aylin has a very friendly smile, she stayed for a week work good and efficient with all the day tasks, she also helped me to improve the Facebook page. I recomend her, good luck! Friendly girl. She has a lot of Energy and take work very serious. 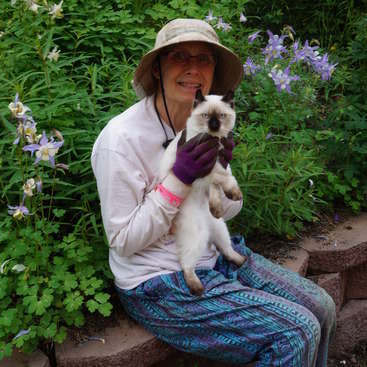 She helped me with cleaning polishing and gardening. Very recommended and I hope she find good workaway experience bye. take care! Rainer is an excellent tourist guide ready to welcome volunteers with open arms! I had a great time at Reiner's fish farm, working as a handy man of sorts in the mornings and enjoying the beautiful area in the afternoons and on free days. Reiner is a creative guy and he has a big vision for the farm, to create a sort of artist residence. 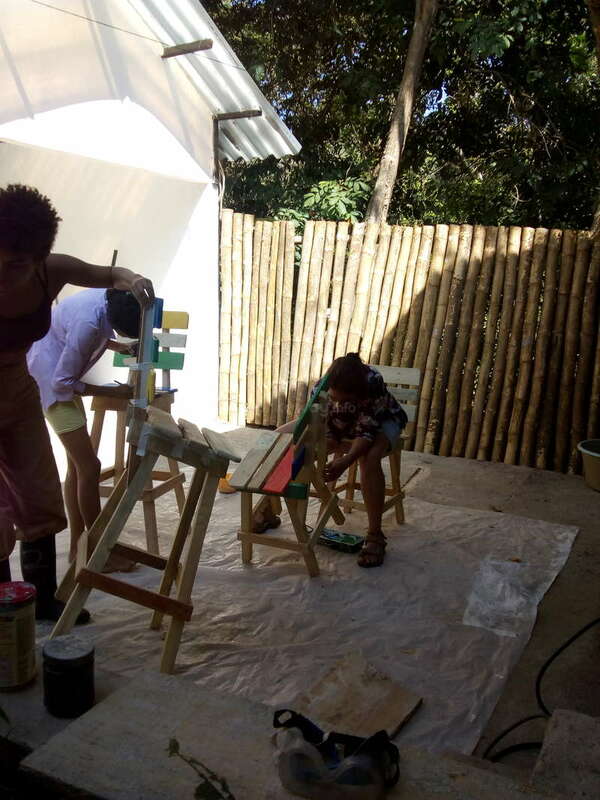 I was very impressed with the resources available to get jobs done: there is a workshop… read more which is extremely well equipped with power tools and materials for making any project happen. If you are a creative person with handy skills I highly recommend spending some time here! Furthermore Reiner showed me how to build and expose a silk screen for printing and he has a nice workshop for this with many supplies and beautiful prints! Also I enjoyed the fresh starfruits for juice and the coconuts from the farm, also the tranquil river and pleasant weather. I'd love to return again one day!! Marcel is the kind of volunteer that you want him to stay almost forever. It was happy to see him from the first day very motivated. He helped with me in many forniture projects. He has some knowledge designing first in computer and then make it happen. I also teach him how to use the chainsaw with very good results. In their free time he like to… read more make some small trips around the area. Also we had some time to make creative stuff in Screen Printing and exchange t-shirts. I wish you a good journey and always welcome. This lovely couple, came in a month where I was many times away, but we manage to find a date for working and it was perfect. It's was their first workaway and they made it really good, all the tasks were well done and the left the building clean an shinning, I totally recomend them. Have a nice journey! We had a great time visiting and Rainer was really nice and helpful. He speaks perfect English if you are not fluent in Spanish. The new hostel is really clean and pretty and there is a lot to do nearby (Palomino, Costeño, and more). There are facilities for working on projects and art if you want too. Good volunteer, always with a positive vibration, you can have good conversations about many topics, she helped me with some gardening and chair painting,ñ an other stuff, she likes to work on computer helping with some basic stuff and organisation. She loves internet connection. I recommend her, wish you good adventures. Adrianne is a sweet, a bit shy and not so talkative person, stayed for a bit more than a week, she helped painting some decorations patterns with good results and the privilege of a flexible schedule. The only recommendation is to be more careful with the drippings in critical places, I wish her a nice painting future. Good volunteers, very recomended easygoing couple, they stayed more time than planned with no problems, the tasks were all well done even if they are not so familiar with the tropics. Hope they have more adventures and learnings. We are very grateful for the opportunity to spend a beautiful four weeks in this exciting place! Rainer and all the people on the farm are very friendly, it was fun! The nature around is beautiful and there's still something to discover. Thank you a wish you all the best! Ki came here to do some artistic work and gardening. He painted a wall, a shelf and chairs with good results, as an artist got the freedom for the schedule, so he can plan the trips around. Totally recommended this friendly person. Take care and have a nice trip. I stayed for about 2 weeks helping out at La Katia, and it was a really good experience. 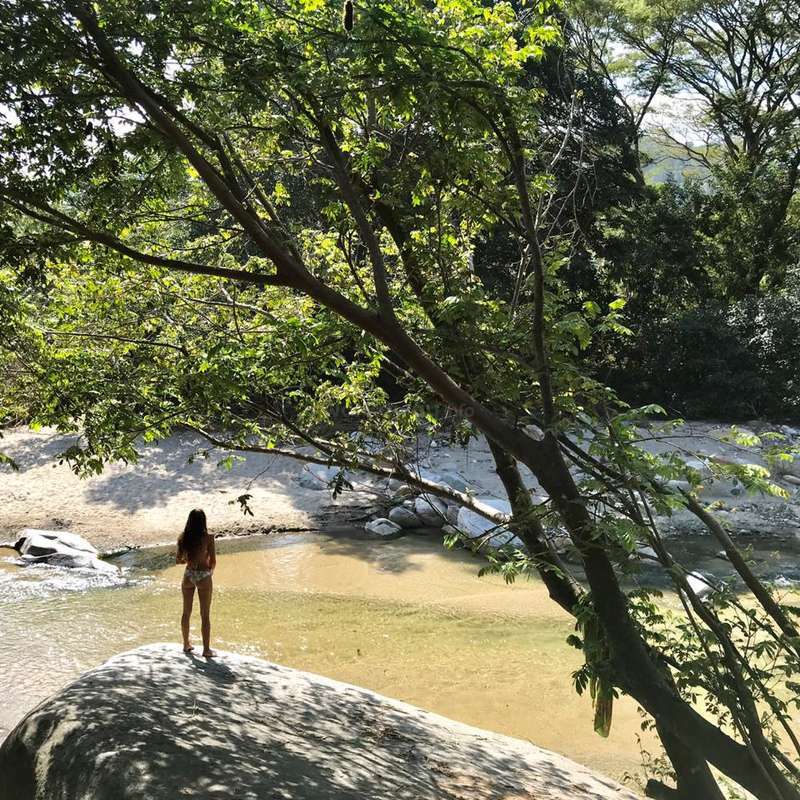 La Katia is located in a really beautiful place, close to Tayrona and many other natural wonders, and I had a great time exploring rivers and going on long hikes in the jungle. I also greatly enjoyed the fresh fruit trees, like the mangoes and starfruit I… read more could pick and eat when I wanted :) Rainer is a very kind person and gave me lots of suggestions about places to visit. 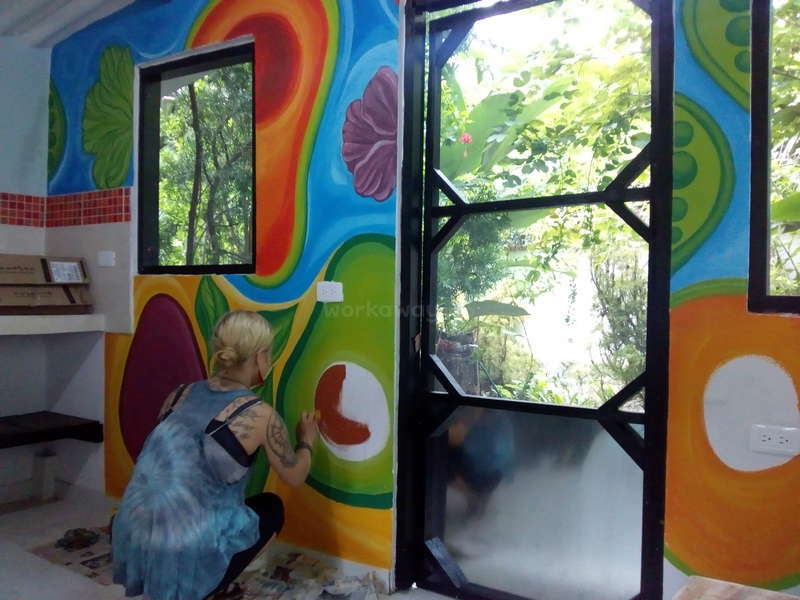 The work was fun for me; I enjoyed gardening and taking care of the plants and I also got the chance to do a bunch of painting, decorating walls and furniture for the hostel. I would definitley recommend this place for other travelers, especially if you enjoy being outside and in nature. Victoria helped a lot with cleaning, polishing, painting, organizing. She has a good sense of humor and talkative. We hang out in the free time , visiting nice places in the area. Good luck in your adventures. Jessica has a lot of energy and a good working attitude, she stayed for two weeks and helped us during the renovation of the house and the hostel, she is good painting the walls and is very efficient. We had good fun together. Hope you continue with nice trips. This friendly couple, a day shorter than programmed but was good enough to made all the task that I needed at that moment, good workers and left everything clean. Thanks for the help. In a moment that I needed a person like her, she appears. She has experience working in art schools so she helped me organizing the art studio with a very efficient method. Emma is a talented painter, she painted the kitchen right with the design that I wanted. You can feel all the joy she put in to her art work. I very recomend her. Wish her a… read more good trip full of colors, and you are here welcomed again. Dee and Clementine are a beautiful couple with a positive working energy. They stayed more than a week helping us. I'm very grateful how they kept they living area very clean. Dee is a professional photographer I totally recomend him. Hope there's coming more volunteers like them. Take care. Rainer is a very careful person for volunteers. He is thoughtful, he welcomed us very well from the first day we arrived at La Katia. The location of the finca is perfect for people who want to go to Tayrona as it is between Santa Marta and the entrance of the park. The work is different from what we have done before, challenging but also… read more exciting. For example, some days we got to classify fishes according to species and gender, following the instructions of Pablo. It was a very nice job. The employees of the finca are also very kind and friendly and you can practice your Spanish with them as they don't speak English. Rainer is also very interesting as a person and an artist, he has been full of resources during our stay. He shows us cool places like the river near by the farm, which is a heaven part of the place. Thank you for everything, and hope everything goes well in the future! this guy is a hero! he is the kind of guy with multi skills. Lukas heped us building furniture he build 2 sets of lockers one table and a door for the hostel. Even that we dont have all the proper tools he manage to made every good and efficient, I had fun with working with him and learned a lot. thank you! till the next time!! The time i spend in La Katia was really great. Rainer, his family and employees are super nice and friendly. 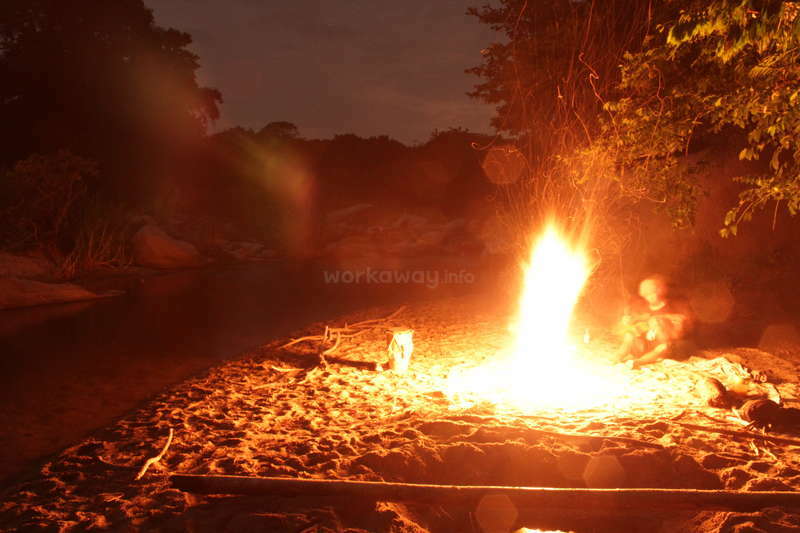 The location is close to Tayrona, so its perfect for hikes in the days of or even after work. The accomodation in the guest house is pretty good. I had a lot fun working there with the other volunteers. Can absolutely reccomend this place! Having Claudia and Lea at the farm is one of the best workaway experience I had. They are very easy going, they speak many language s, and always motivated to work in many fields, always showing respect an love to the nature. They worked in things like painting, planting. Cleaning, fishing and other stuff. Claudia is very skilled illustrating,… read more hope she make a book one day. they helped to paint the map of the farm with very beautiful results. They are totally recomend. Always welcome. 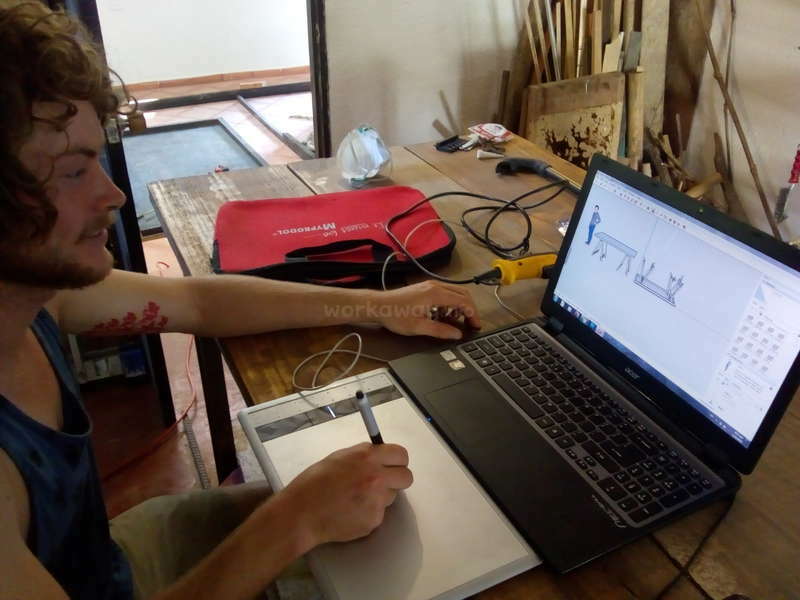 Willem was good Help in the farm, he have woodworking skills so I gave him the task to build some shelf, we learned that work with bamboo is a bit tricky, he is also flexible to work helping carrying building material in a hot and humid condition. He's good for farm working. I recomend this guy to all people. Thanks for the board game you build… read more for us. La Katia is such a special place. I really enjoyed my time here with Rainer, his family, & the employees. The work was always interesting, low key & meditative. Lots of time to explore the region too, which is so beautiful!! Amber and Lawrence are a beautiful couple with a good will for work. They were very careful learning how to handle with fishes. The work was mixed with maintance, planting and fish care. Both were very lucky to be present fishing the big lake and so hold with their hands the biggest fishes. I hope you liked the time and the accommodation in our… read more guest house. Very recomend this couple, have a nice journey. Madeleine is a very sweet girl, you see her always with a good shiny attitude. She helped a lot photographing the fishes and plants very efficient so she can still have time to learn and do other things, we had a good time together. I totally recomend her. 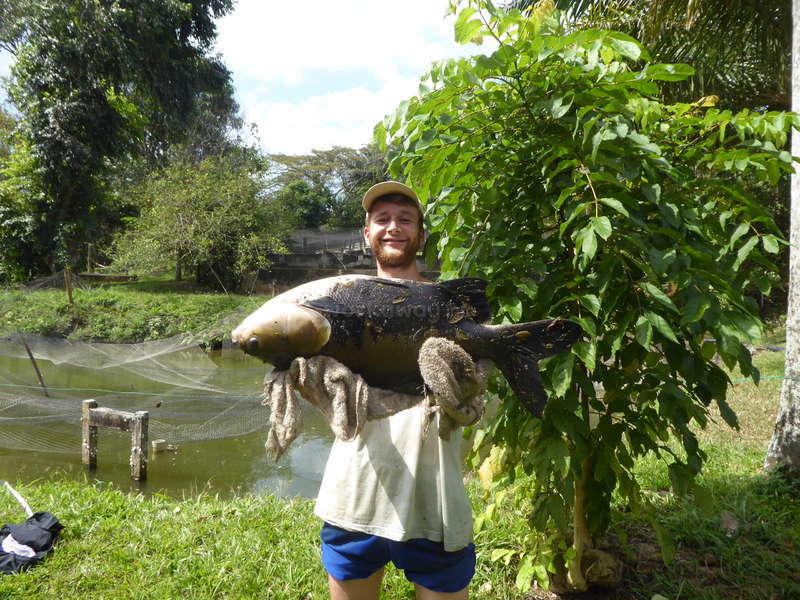 My time at the fish farm, La Katia was a blast. Rainer is a really sweet, funny and friendly guy. 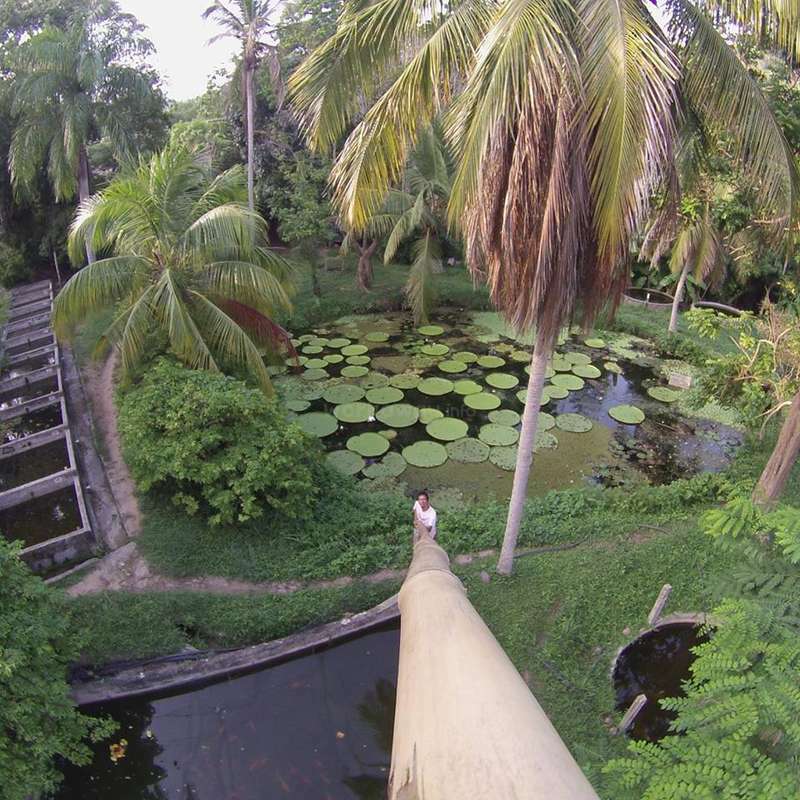 Unfortunately he left the farm after only few days after my arrival, but while he was still there he took me on some small road trips around the area and showed me some amazing spots. We had a great time together! The local people at the farm are so… read more sweet. Even if I couldn't communicate much with them I still felt their energy and lovely smiles. And we managed to work together with sign language and few words, it was a really nice experience. Work wise we cleaned fish tanks and a pond. I photographed all the different fish and aquatic plant species for their website and we cleaned the beautiful river that runs along the farm. I highly recommend this place. Ela and Mateusz are an amazing working couple. The are always with the best attitude to help. Ela Can speak a good spanish and at the moment to interact with the employes and she really untherstand very fast what they have to do. They worked good with fishes it felt like they hace been there before. I totaly recomend them. I wish them more fun.… read more Thank you for the help. Thank you very much for hosting us! 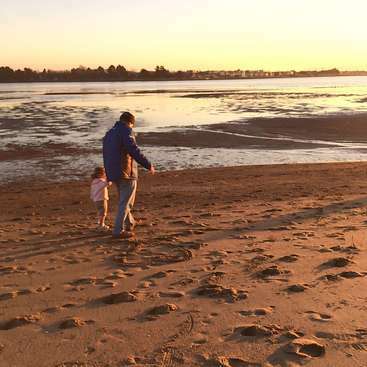 It has been out first workaway experience and we've enjoyed it. On the farm are a lot of nice, ready to help anytime people and the view is incredible beautifully. Sourrending the farm is a paradise for nature people - river, mountains, beaches, waterfalls etc. 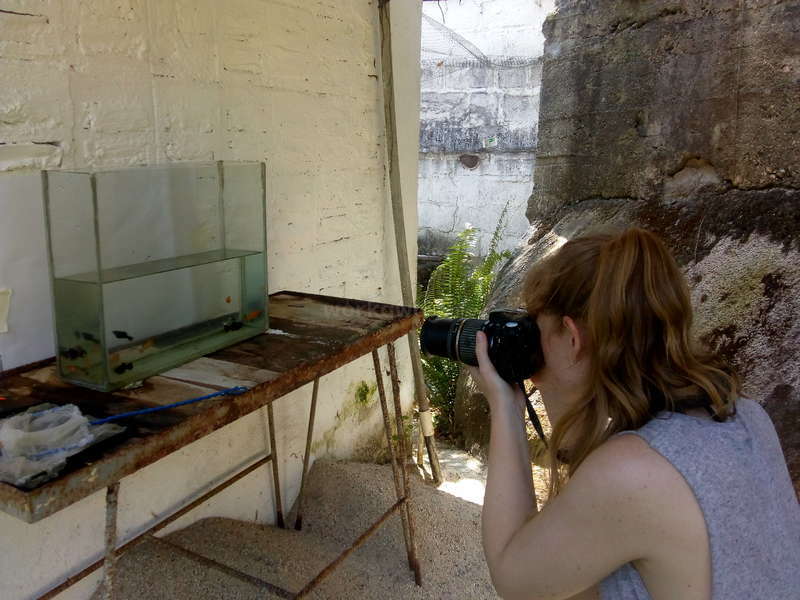 Our tasks was clear and regulated on a daily basis… read more - we got to experience a lot of works : cleaning pools with fishes, feat them, select them as well as do some paiting or renoved shelves. Mateusz hurt his feet in the beginning of our work on the farm and everbody was understanding, he had tasks which didn't involve exposing his feet. Also the acommodation is great - family has guest flat, where we felt at home. Perfect place to be recommened!